You can instantly add storage space, a mudroom, or an eating area to your wall tent. Adds 10′ in length. 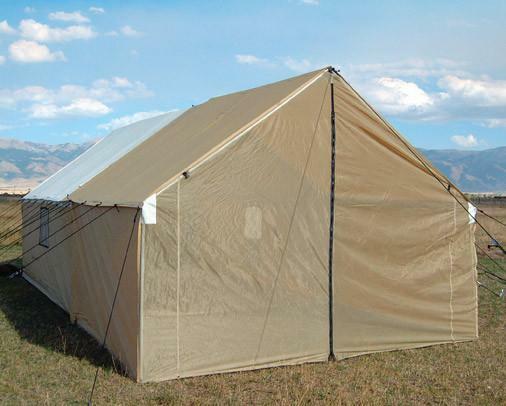 Make sure to select the right size porch tent that matches the width of your existing Wall Tent.